We are a full-service consulting firm that provides a wide range of infrastructure and land development planning and engineering services to both public and private clients. Though we have more than 3,000 employees in over 80 offices, we pride ourselves on our small-company feel. The entire California region built bikes for children at their Kickoff Meeting. Kimley-Horn employees pose for a photo at the Kickoff Meeting in our Atlantic region. The team that runs together, stays together! Our Charlotte, NC office enjoyed our Week of Appeciation. At their annual meeting, Kimley-Horn shareholders serve meals to community members in Miami. At their annual meeting, Kimley-Horn shareholders clean up water in Miami. A women's forum event in Texas takes it outside for Book Club. 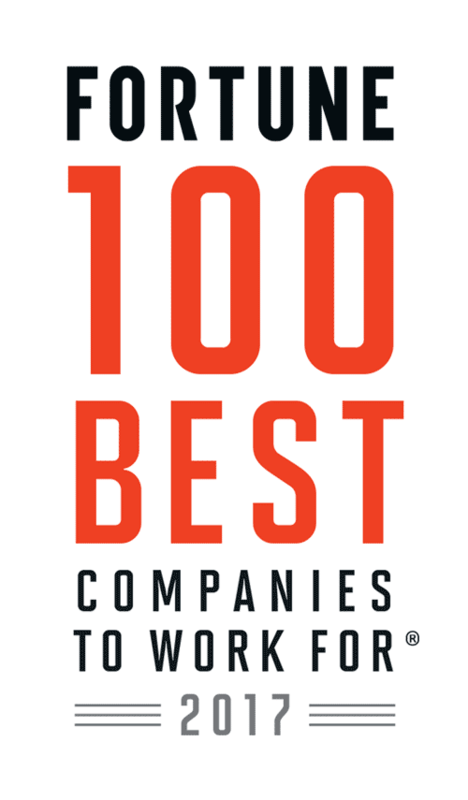 Congratulations to Kimley-Horn on being named to these Best Workplaces lists!